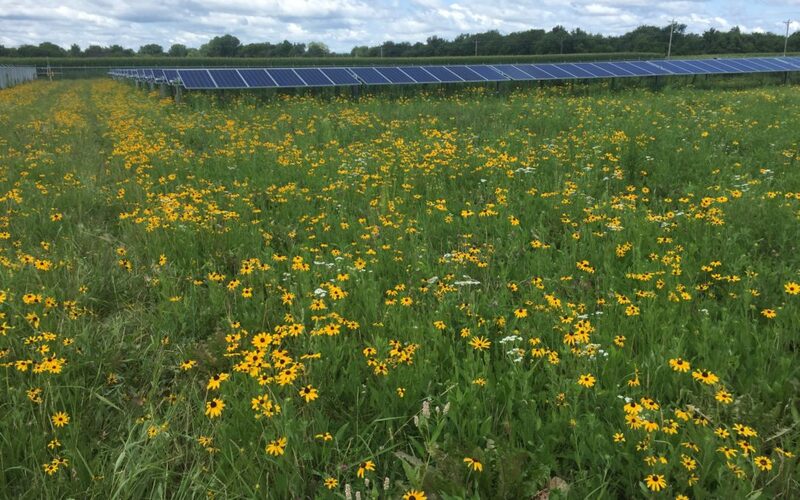 Today, Wisconsin Public Service (WPS) and Madison Gas & Electric (MGE) announced they propose to acquire 300 megawatts (MW) of solar power at two different locations in Wisconsin. In addition, the developers of the two facilities filed their formal proposals with the state’s Public Service Commission. • Badger Hollow Solar Farm in Iowa County in southwest Wisconsin near the villages of Montfort and Cobb. This project may be as large as 300 MW, of which 150 MW will be acquired by WPS and MGE. 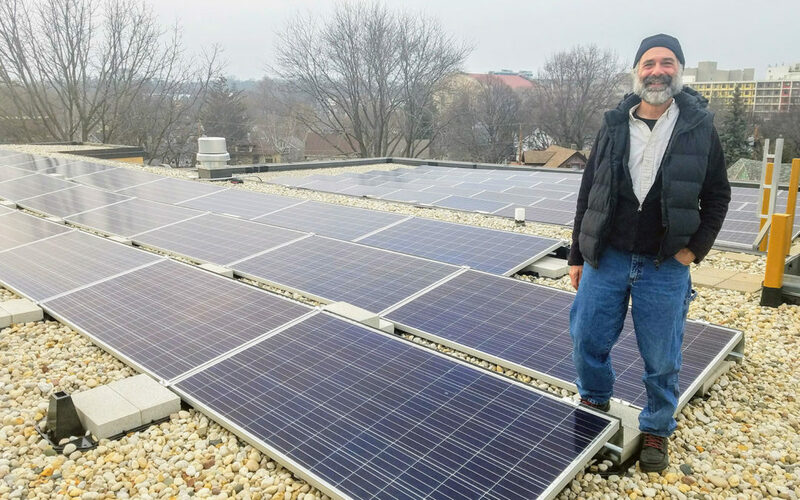 • Two Creeks Solar in Manitowoc and Kewaunee Counties in the Town of Two Creeks and the City of Two Rivers. This project will be 150 MW. WPS will own 100 MW shares of each project (200 MW total) while MGE will own 50 MW of each project (100 MW total). The electricity production from the utility-owned facilities announced today would equal the annual electric usage of approximately 67,000 Wisconsin homes, and will provide approximately 1% of Wisconsin’s annual electricity production. This amount of solar will more than triple the solar power capacity currently online in Wisconsin. In early April, Yogesh Chawla was elected to Dane County Board of Supervisors, representing portions of Madison’s East Side and the Town of Blooming Grove. Less than a month following his election, Supervisor Chawla toured a biodigester facility in the Town of Vienna near Waunakee along with Dane County Executive Joe Parisi and his staff. 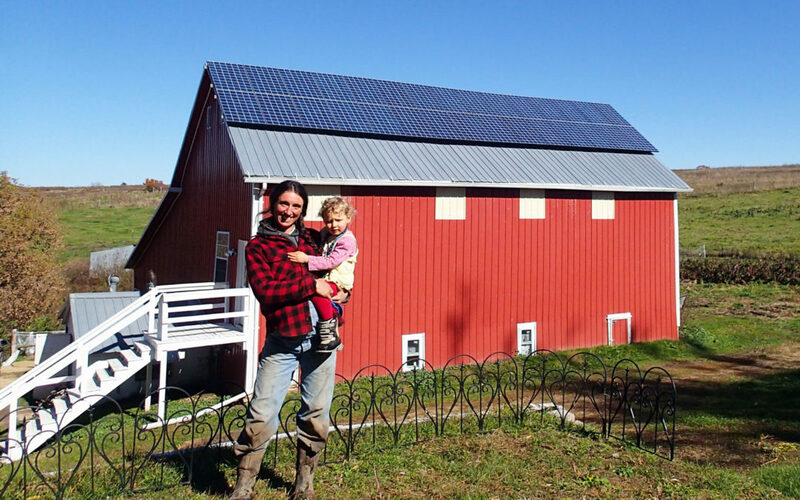 Clean Fuel Partners, a RENEW business member, owns and operates the seven-year-old facility, which was the first farm-based community biodigester project designed and built in Wisconsin. Dane County took the lead in developing that project, and followed that up with another in the Town of Springfield. 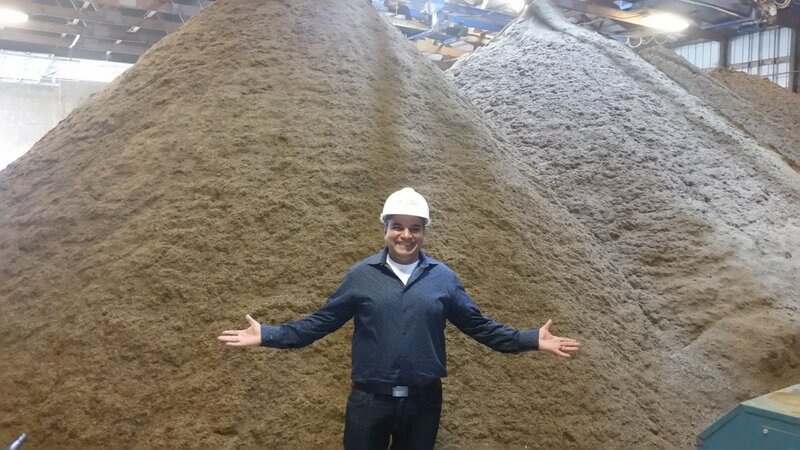 Dane County’s substantial investments in farm waste-derived biogas is the centerpiece of a broader strategy to support local dairy farms and healthy lakes. The biodigester system that Chawla visited reduces the volume of phosphorus runoff into its lakes as well as displaces fossil fuel use with a local renewable energy source. From his appointments to the Environment, Agriculture and Natural Resources standing committee and the Land Conservation Committee, Supervisor Chawla is well-positioned to guide Dane County’s future efforts to clean up its lakes and farmlands through methane capture. Read more about Yogesh Chawla’s tour HERE.